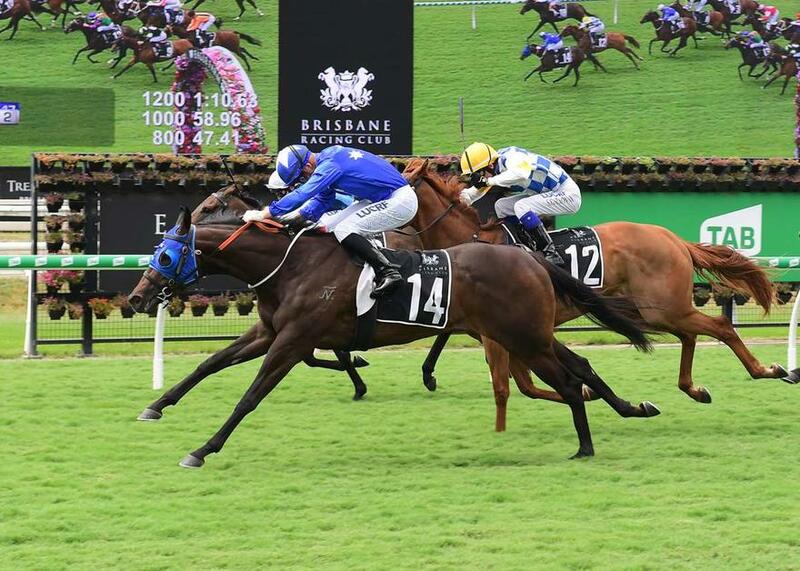 Well bred three-year-old filly ZOUCARA stormed home from the tail of the field to register her third straight win at her first start at Saturday Metro grade at Eagle Farm yesterday. The daughter of Zoustar settled at the rear of the field for jockey Ryan Wiggins before unleashing a brilliant finish to take her record to three wins and two seconds from five starts. The win was made even more special for trainer Chris Munce after he recently purchased a half brother to ZOUCARA at the Inglis Classic Sale by exciting first season sire SUPER ONE. “I really like Zoucara and I have high hopes for her half brother," Munce told AAP. "I was going to spell Zoucara but (the late trainer) Guy Walter once told me never to spell a mare or filly in form. Munce hinted that he may aim ZOUCARA for races over the Queensland Winter Carnival.